This week Spider-Man Homecoming releases in theaters. And with it, comes the next installment in the Marvel Cinematic Universe. But the MCU is a complicated mess of movies, TV shows, and tons of overlapping story arcs and characters. Where should you begin? In what order should everything be watched? And how the frick-frack, paddy-whack can you keep everything straight? *This is a rough order because technically there are prologues, flashbacks, and the like that take place before other parts, and there are also tons of overlapping scenes within the movies and shows, which would require pausing a film after five minutes to watch a different 5 minute clip to stop that and watch something else. 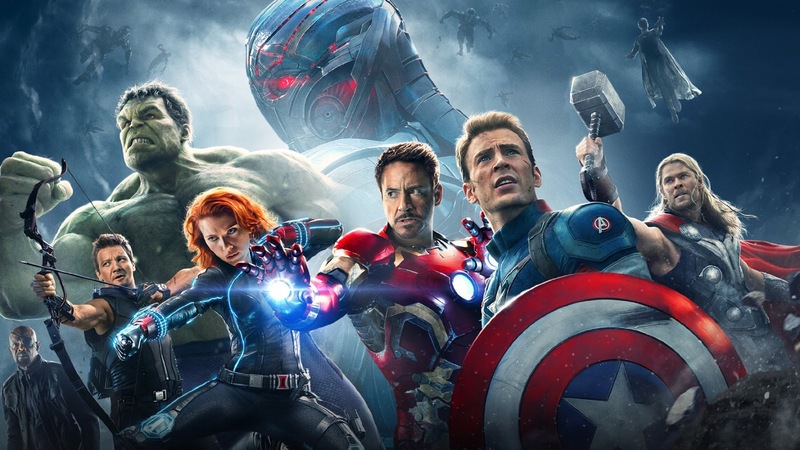 Until someone puts together a montage of the MCU in chronological order, check out the full chronology list here for every moment in order. 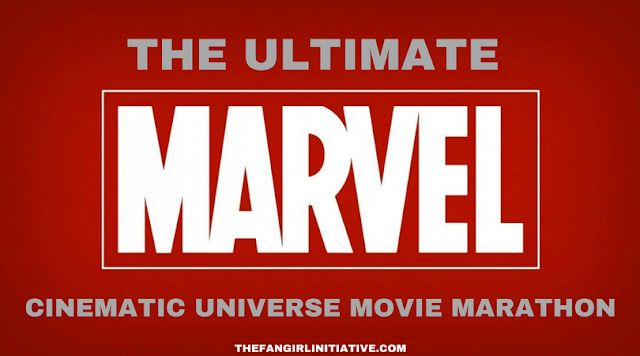 **I say this only because I'm pretty sure it's impossible to watch the entire MCU in one sitting because there are 15 feature films, six TV series, and several other shorts and mini-series. And that's only what's already been released. MY FAVE FINALLY GOT A MOVIE. Not crying, not crying. Okay, I was crying about this like 5 years before it was made when all I had to go on was rumors! Apparently this is no longer canon because of the TV show. Since it's the reason we have two seasons of the TV show, you should probably watch it anyways. 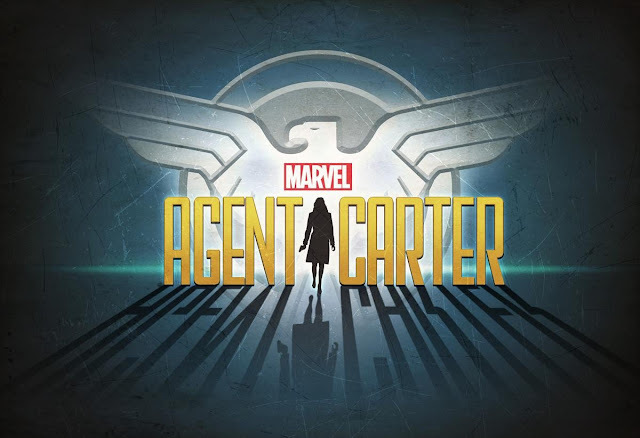 Agent Carter takes on aliens, Hydra, and misogyny in the 1950s, while in heels and taking coffee orders. Honestly, I'm still angry this is canceled. There is no wrong with this show. Plus, Jarvis is just a precious cinnamon roll. Wait, this movie exists? I only remember Tony lounging in the giant donut. The rest is a blur from all the whiplash. 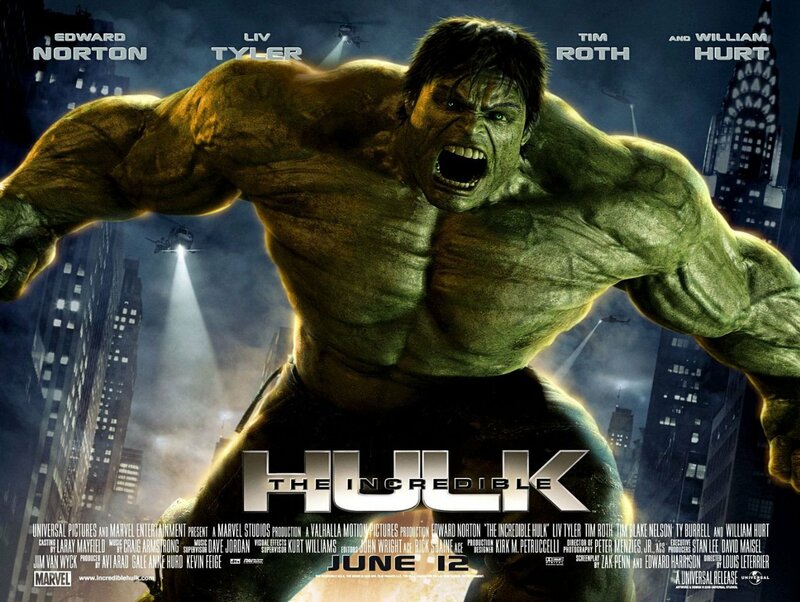 Bruce Banner (and the Hulk) before his facelift. Learning to control the Hulk really changed him, eh? 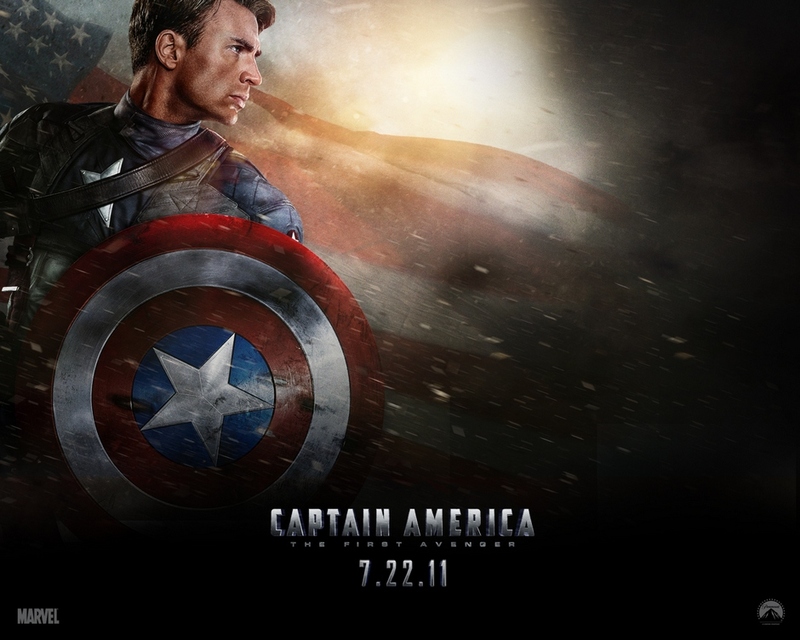 I WAS SHAKING WHEN I WENT TO SEE THIS IN THEATERS ON OPENING NIGHT. SERIOUSLY I ALMOST CRIED. THE GREATEST MOMENT OF MY SUPERHERO CAREER. No one remembers this because it's boring and had nothing to do with anything. Right? I mean, I don't... remember. This is my favorite Iron Man film. Except for the Mandarin plot line. That was terrible. But Tony and Rhodey and Pepper were great. It was all great. So many feels. I think this is the reason they stopped making Marvel One-Shots. THIS IS WHEN STUFF GOES DOWN, YO (and I officially sold my soul to this show). Seriously, don't watch these episodes until you've watched The Winter Soldier. Because things just got real! I can't believe this movie exists. I love it so much. I HAVE FOUND MY SOUL. MATTHEW MICHAEL MURDOCK IS MY FREAKING SOUL. 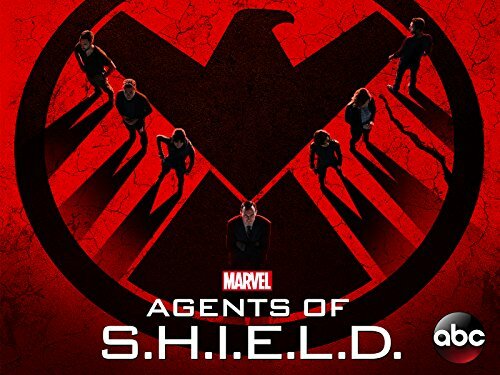 *Note: Daredevil takes place sometime after The Avengers but before Age of Ultron, so you could technically watch it alongside Agents of S.H.I.E.L.D., as it overlaps. But it's easier to just watch the whole season together. Okay, but this season was pretty dope. Things start shaking up when the Terrigen Mist goes off. They did good. You were either super angry with this film or you loved it. There is no in-between. 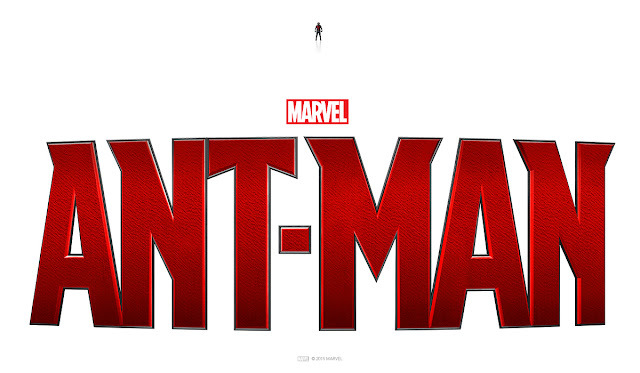 Seriously, Marvel made a movie about a guy who interacts with ants. I mean, how does this movie even exist? 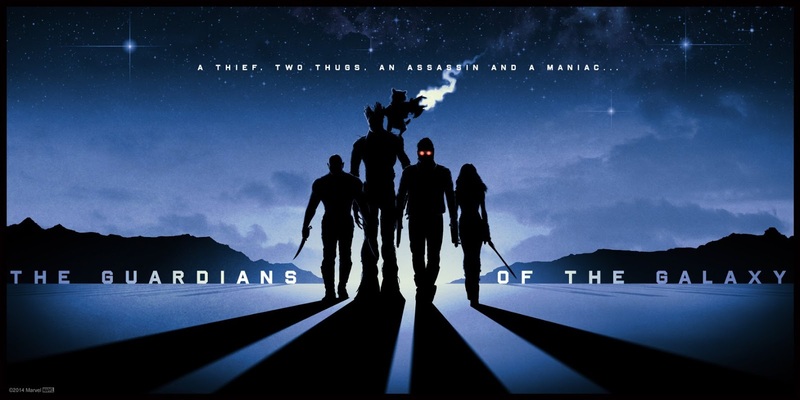 It makes less sense than Guardians of the Galaxy. If you want to be creeped out by the 10th Doctor or you want to relish in your feminist power, watch this show, yo. 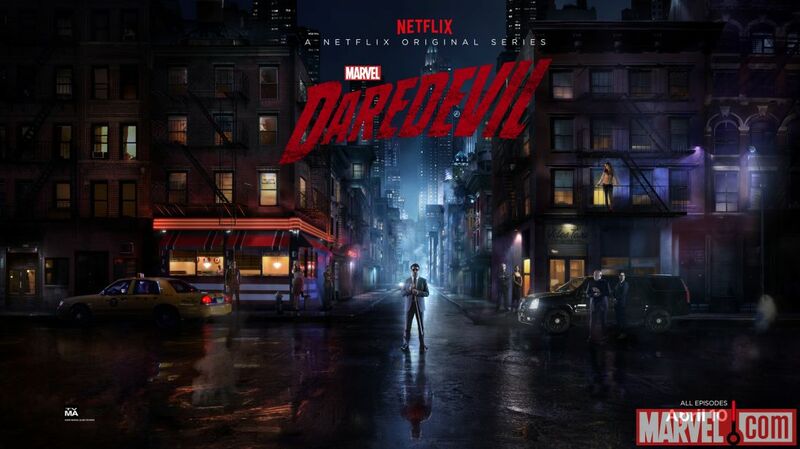 *Just like Daredevil, Jessica Jones takes place at the same time as the movies. 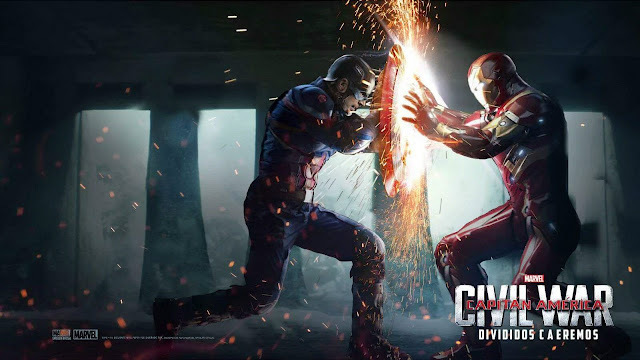 It's hard to pinpoint without exact dates, though it can be concluded it takes place after Daredevil season one and before Captain America: Civil War. Inumans are e v e r y w h e r e and we realized Fitzsimmons will never be happy again. Never. 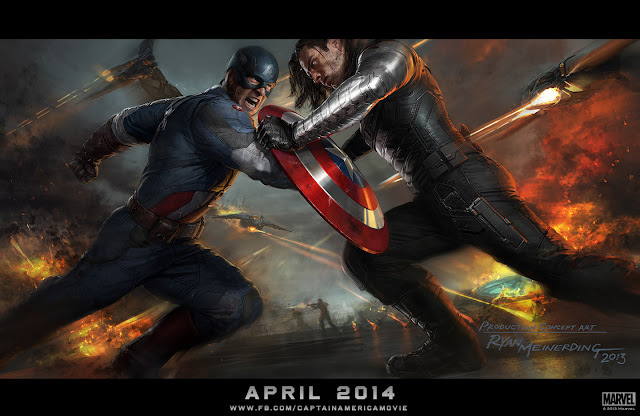 Aka Captain America: A Small Skirmish. Still sobbing, though. There was no repercussions from the whole Civil War deal. So you know, this is the moment when Agents of S.H.I.E.L.D. 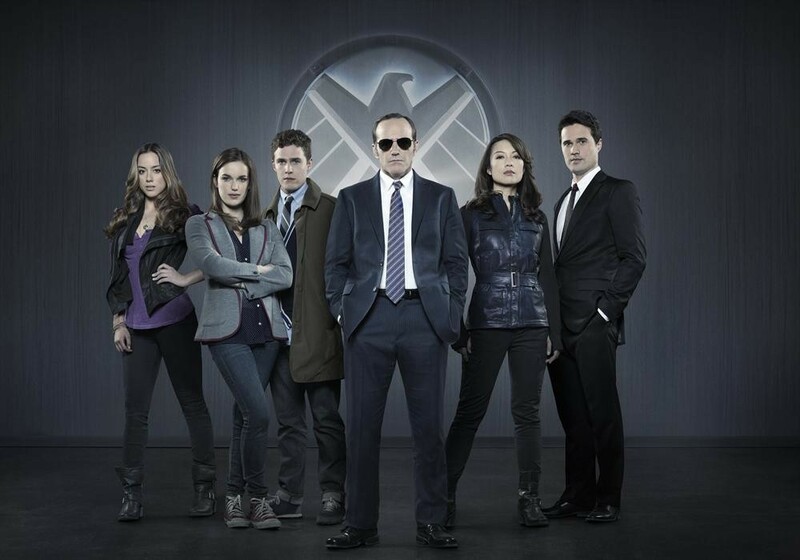 breaks from following the movies because the movies didn't care about Agents of S.H.I.E.L.D. Jerks. *Again, Luke Cage takes place as the same time as other installments of MCU but definitely after Daredevil and Jessica Jones and before Iron Fist. Prepare to be amazed. 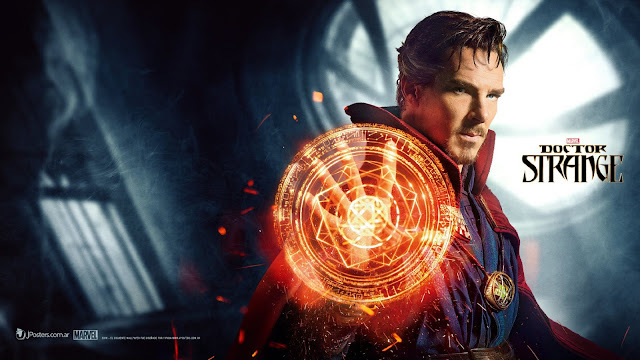 *waves hands around like the Sorcerer Supreme* Also the beginning of this takes place BEFORE Civil War, but the ending is after, so you know. Watch after. Are you ready to be creeped out? And to lose your soul? Because: here you go! *Iron Fist can be watched alongside season four of Agents of S.H.I.E.L.D., but for funsies sake, I put it here in the middle of season four. Gotta break it up. Just make sure you watch Iron Fist after Luke Cage and before The Defenders. I haven't watched yet because Marvel has too many things to keep track of and I can't deal. But my sources say a lot of freaking crazy stuff happens, and it's good. Gosh, I'm so glad Tom Holland is our friendly neighborhood Spider-Man. 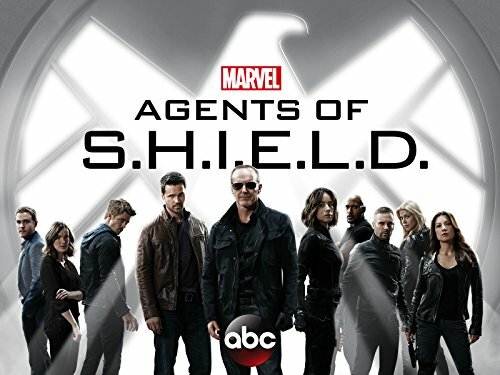 Inhumans: September 1 in IMAX, followed by the rest of the season on ABC in October. I'm excited, but I hate how Medusa looks. Her hair... no. I'm worried. 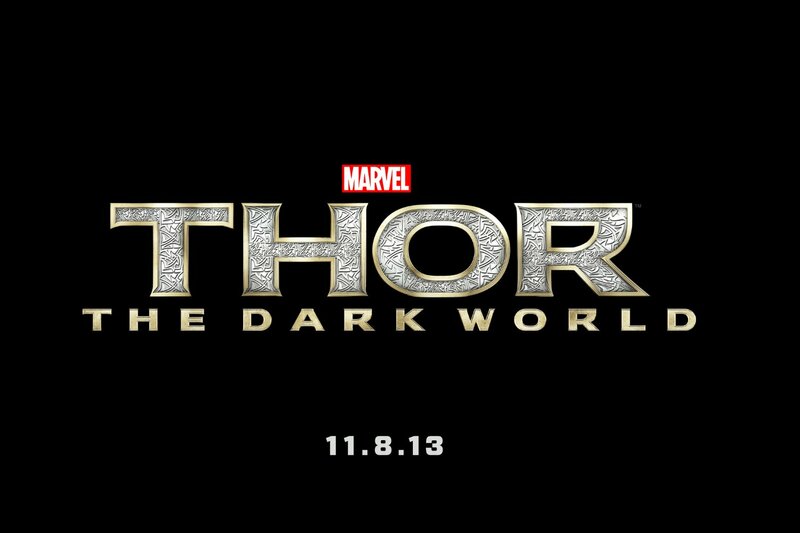 I never thought I'd be so excited for a Thor movie. But dang son! Ben Barnes. That's all I care about. 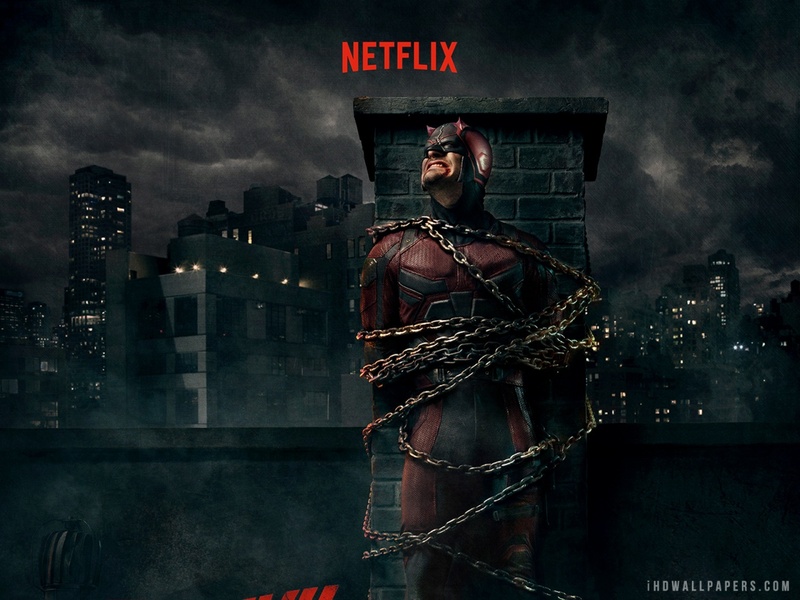 But also the Punisher because... well, see Daredevil season two. So far, we know a handful of other projects are in the works, including the Captain Marvel film, Jessica Jones season 2, Daredevil season 3, Luke Cage season 2, another Avengers film (Infinity War Part Two? ), the Ant-Man and the Wasp film, Cloak and Dagger series, The Runaways series, and the New Warriors series. I've also heard they're already planning Guardians of the Galaxy Vol. 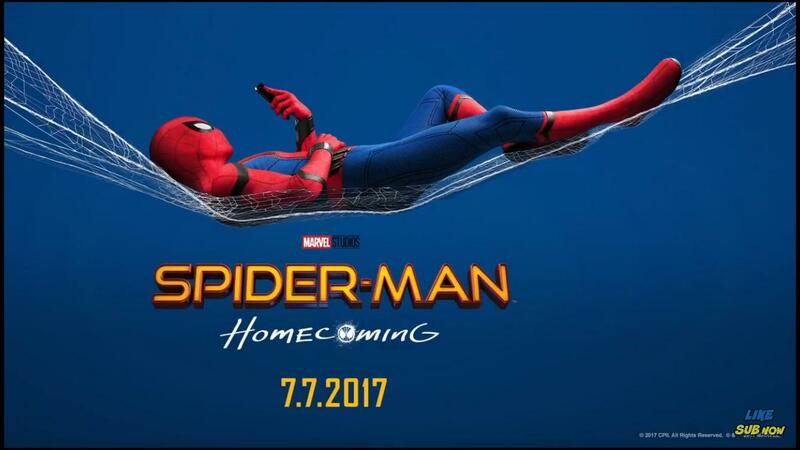 3 and a sequel to Spider-Man Homecoming. Whew! That's a lot of pieces to the MCU puzzle. By my calculations, it would take about 173.2 hours, or a little over seven days straight, to watch everything, so if you're behind, you better get started. 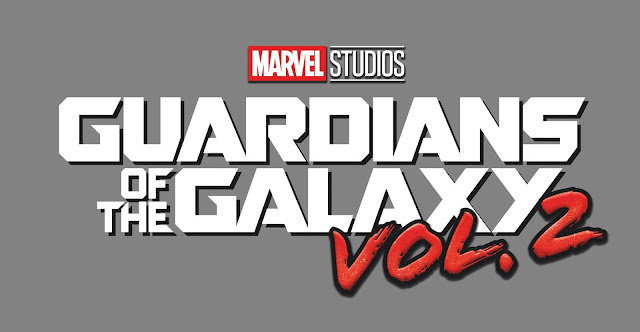 Phase four is coming, and you want to be ready.